You know what can make me to hide in the kitchen without coming out? Eventhough the kitchen is blardy hot on a burning day? You know what can get all my kids to hide in the bedroom eventhough they usually hang around the living room? Three, loud sisters-in-law and one grandkid of theirs who are lepaking at my house. Came without notice, as usual lah. Telling each other how much their kids are earning in UK, working as waitresses/waiters. Wuah…..British pounds wor. Huahhhhh….hou tai kin si wor. Every month send money back to Malaysia wor. 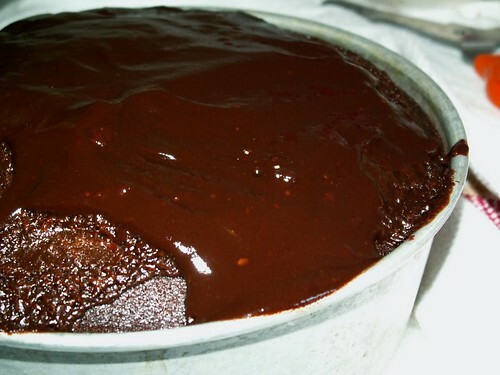 Thank my lucky stars I was in the kitchen with a bored 16 years old cooking the most delicious smelling curry chicken and baking the most sinfully rich chocolate moist cake. Which nyek….is not going to be cooked anytime soon, as long as 3 IBS are still hanging around. I farking cannot stand people asking me questions when I am baking a cake and stir frying nose burning spices for curries simultaneously, ok? I have no time to entertain questions like , “Why you chop your chicken into so big pieces, why you have two boxes of santan, what beans you use (green gram), got put beans in chicken curry wan meh? won’t taste funny meh? yadda yadda yadda. I can tell you 100 times and I know you can never learn a thing from me. Dude, I am a Hainanese, Hainanese have this ‘swear over our blood’ not to share secrets with you Hakka ngin. By LilianIn Family, Life and rants16 Comments on Thiiiiinnnn ahhhhh….kau meng ahhhhh…..
i’ll come save u lilian! i’ll fly over there & throw those 3 outta ur house now! i’m superman! Next time they come again, please ask on my behalf they still got this lobang to work in UK or not? I wanna go! with a choc cake like dat, everyone will want to come n save you!! Wah… So proud their children were earning in Â£Â£Â£ har? Wah piang eh!They dunno that their kids are part of the ‘SWEAT SHOP’ community here. Heck, I still do once in a while *(before tie the knot) cos it’s fun and I can see places. So sad when our Malaysians are proud of their children being slaves in UK, economicly I mean. Bryan- U want lobang ah? Got: Professional Bookie is always available here.Need IT Skills to win big! stuff that chicken backside into her mouth lahhhhhh. got put beans in chicken curry wan meh? 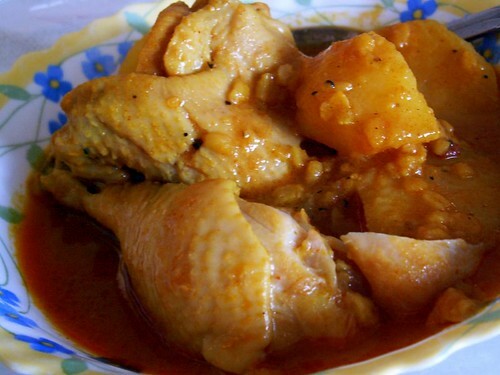 p/s>got the chicken curry recipe in malaysiabest ka? Yeh, remind me about it sommore everytime they come over with their whiny runabout kids, blehhhhh. But i want some chicken curry, plssssssssssssssssssssss………….. drooooooooollllllllllllllllllllllllllll…………………. Hey, call ATM to comeback and entertain his jie-jie lar….